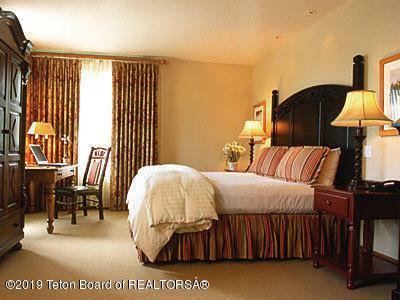 The Teton Club is the prime location in Teton Village, in the heart of the flow year around. This 2BR unit is offered as a 2/48th's interest, fractional ownership, with two prime summer floating weeks, #33 and #34. 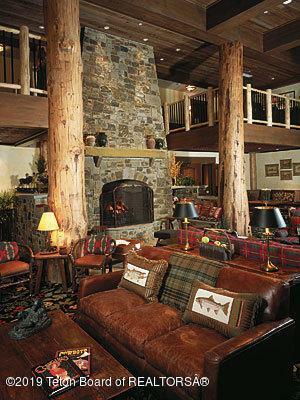 Membership includes ski passes at JHMR in the winter and also golfing privileges at Teton Pines in the summer months. 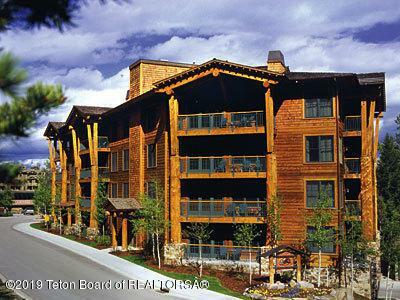 Teton Club amenities include health club, hot tub, steam bath, use of spa, concierge, valet service, extra storage and resident lounge/bar. 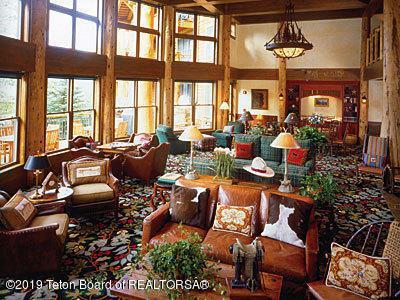 Contact listing agent for more details and to learn of other assemblage opportunities within the Teton Club. Listing provided courtesy of Tom 'Bomber' Bryan of Jackson Hole Real Estate Associates, Llc.